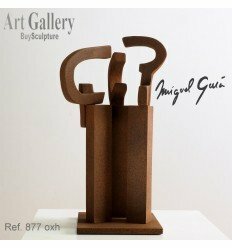 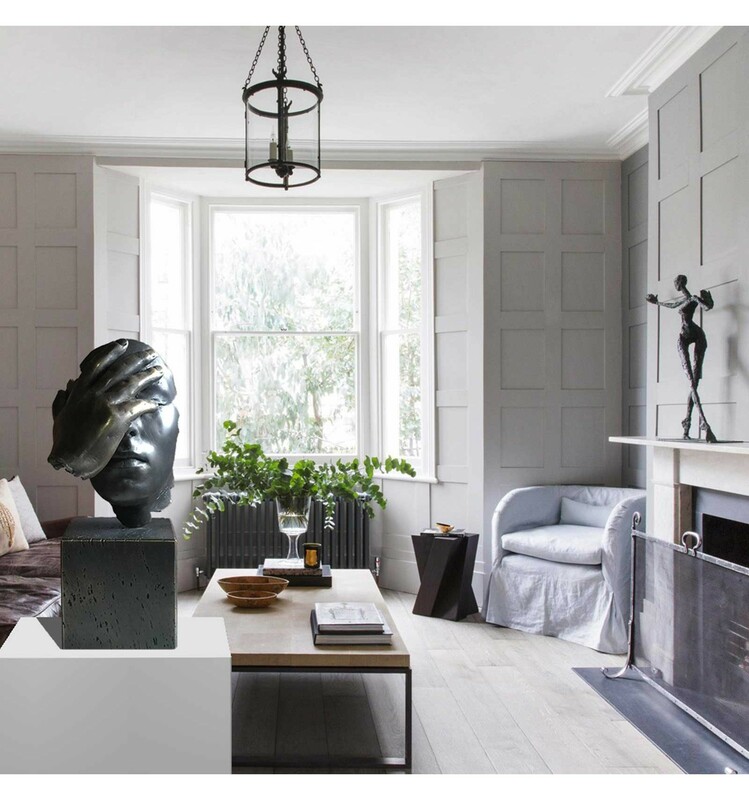 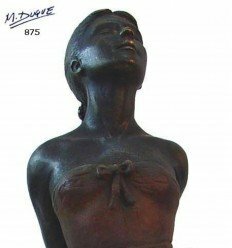 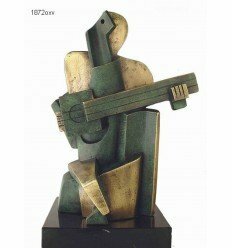 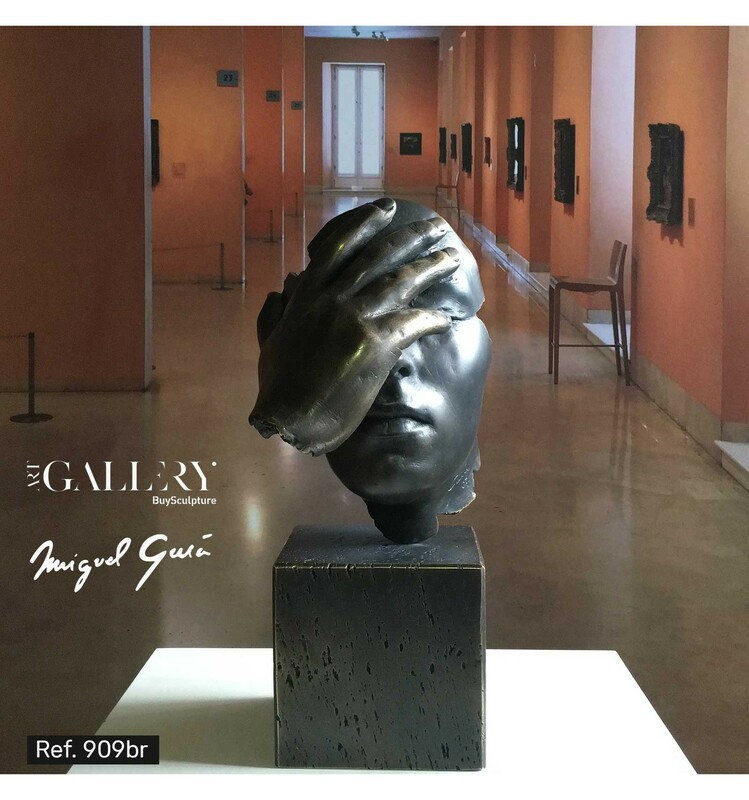 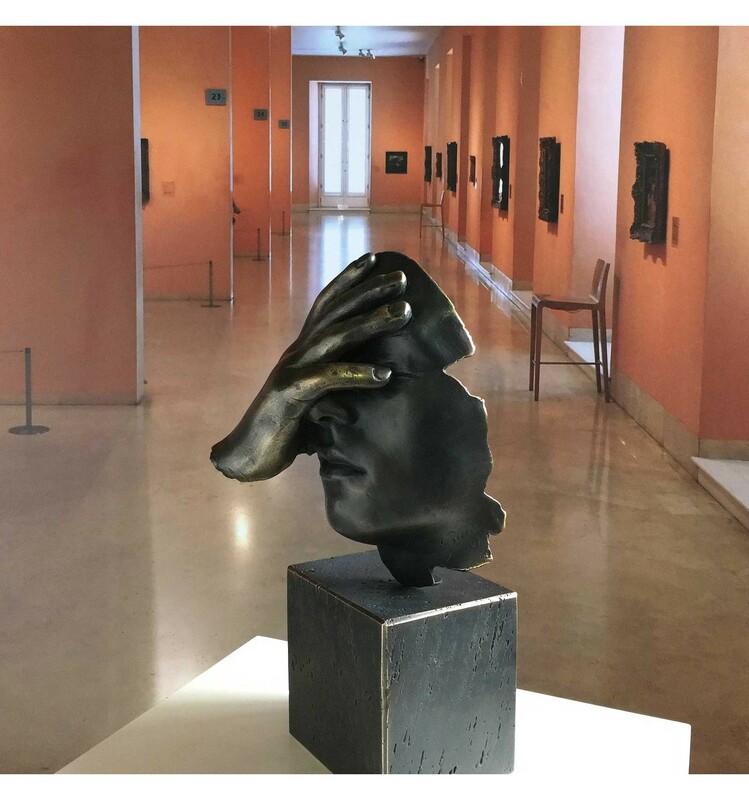 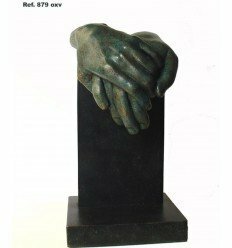 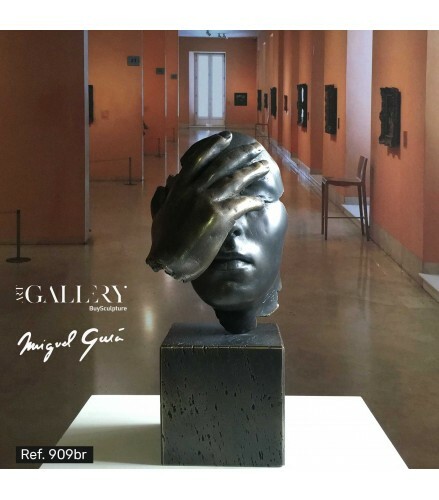 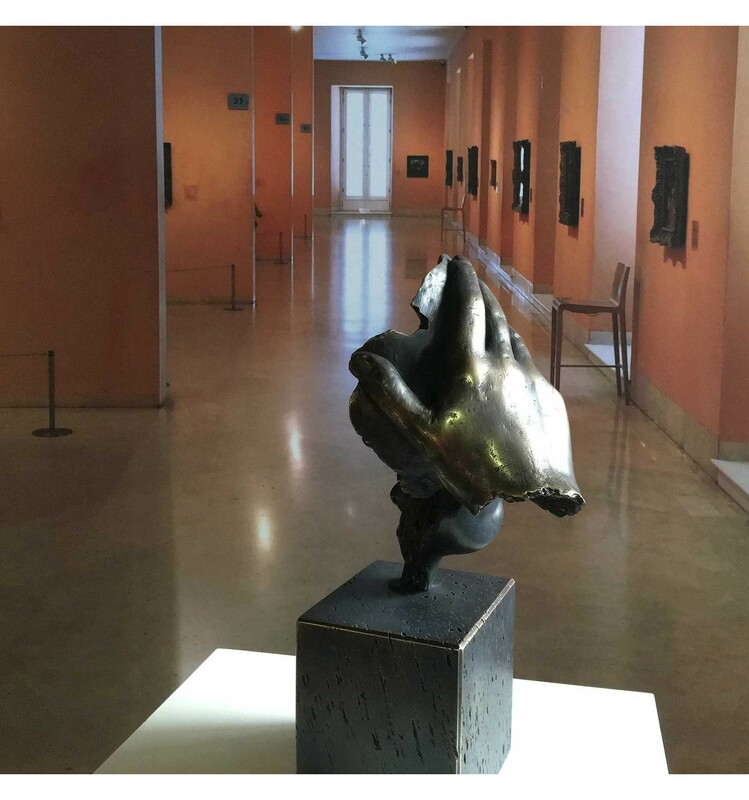 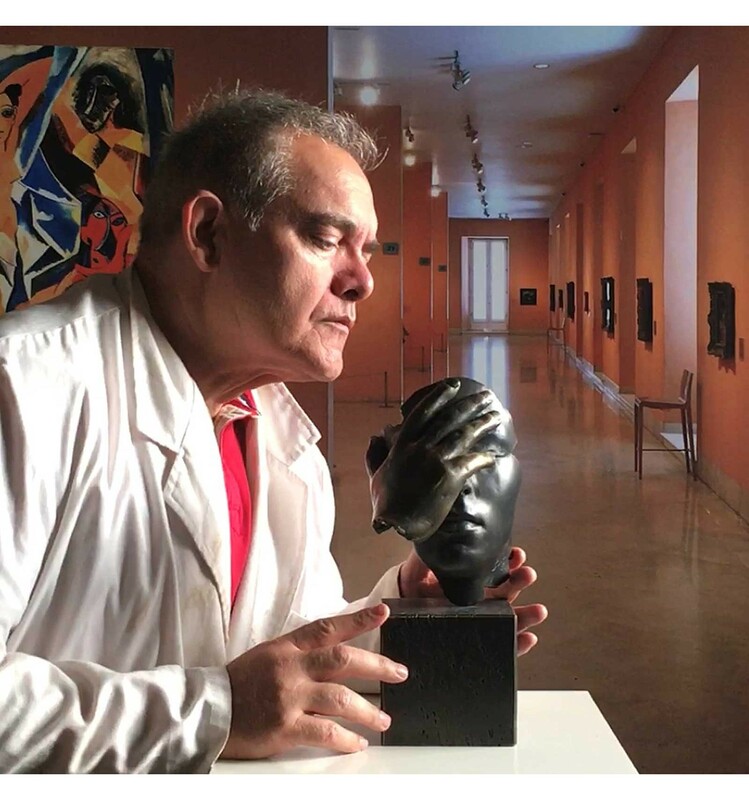 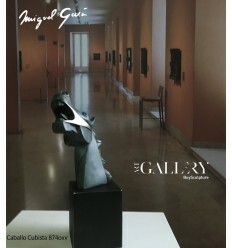 Miguel Guía is calling for our attention with this sculpture, he wants us to take a look inside ourselves and to reflect the most important things in life. 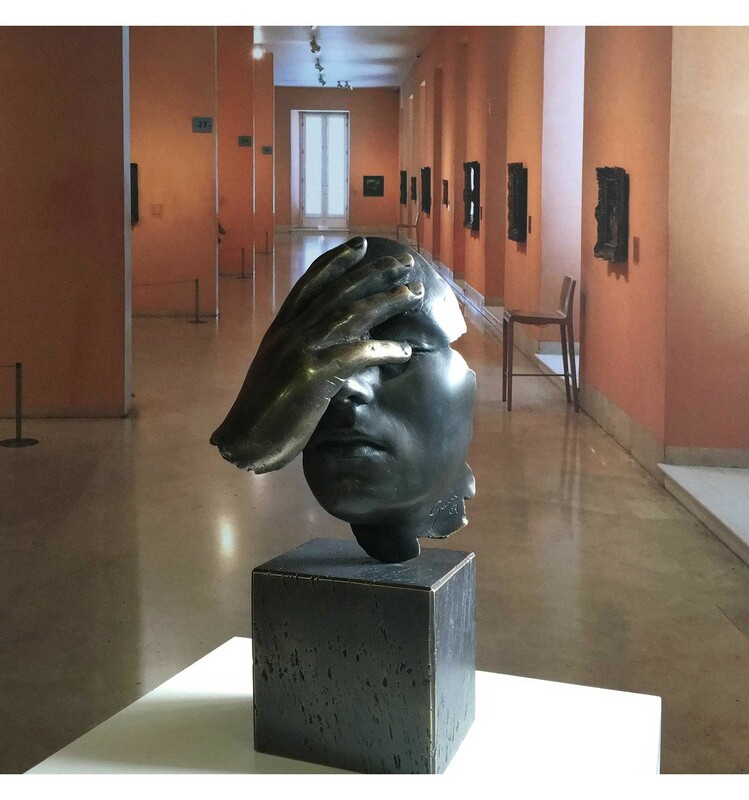 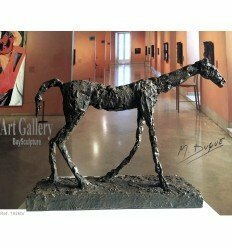 The Reflection, being the title of the sculpture, are great means to succeed in obtaining this state of mind. 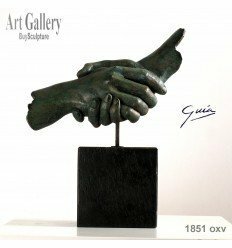 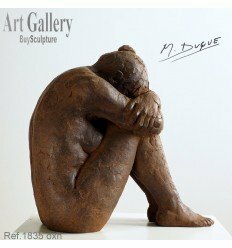 In this work the sculptor uses a disturbing realism again playing with the silhouettes and the breakages, obtaining a magical result. 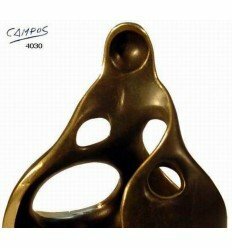 The sentiment is gaining strength with the breakages which evoke the world of sensations.